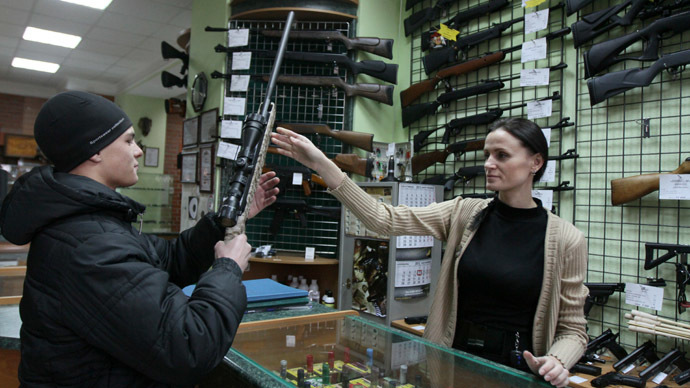 An online initiative to soften Russian gun laws by radically broadening the legal definition of self-defense has gathered over 100,000 signatures and must now be considered by parliament. The petition titled “My home is my fortress” was launched by the Right to Arms organization – a relatively new group that actively promotes the liberalization of gun laws in Russia. The essence of the proposal is that any resistance citizens offer to intruders inside their homes must be considered as necessary self-defense. On Thursday the petition gathered over 100,000 signatures on the official government portal which automatically makes it a legislative initiative. It became the third petition to pass the threshold since this option of draft law preparation was introduced in April 2013. It should be noted that the two previous drafts submitted through internet voting were almost immediately rejected by parliamentary committees and did not make it to a vote. The head of the Right to Arms group, Maria Butina, told Izvestia daily that she was confident that one of the lower house deputies would push the prepared bill in the State Duma. She did not name the politician or his party caucus, but MP Alexei Zhuravlev said he would submit the bill that broadens gun owners’ rights. Zhuravlev heads the moderate nationalist party Rodina (Motherland) but sits in the State Duma on the ticket of parliamentary majority United Russia. 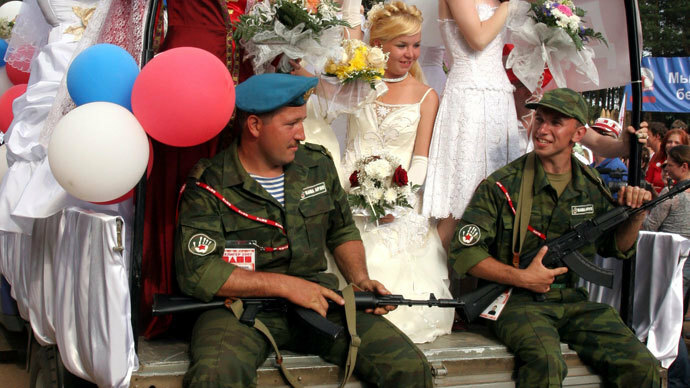 According to Right to Arms there are 5 million civilian gun owners in Russia and 6.4 million registered firearms – mostly hunting rifles and shotguns but also over 600,000 non-lethal guns modified to fire special rubber bullets. Pro-gun advocates claim that the number of crimes committed with officially registered firearms is extremely low – only 142 in 2012. 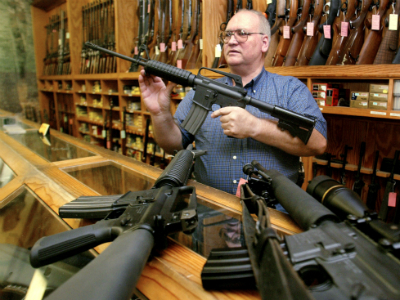 At the same time, a part of the Russian public and politicians have called for tighter regulation of firearms, especially after several mass shootings in 2013. This included the incident in Belgorod when an ex-convict shot dead six people, claiming later that “he was firing into hell”, and the incident in Moscow where a law clerk of a drugstore chain gunned down six of his colleagues after leaving a hate manifesto online following a breakup with a girlfriend. 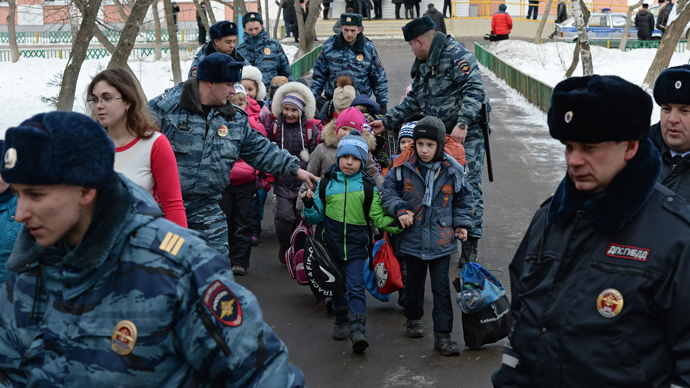 In February this year a Moscow schoolboy shot dead his teacher and a policeman after taking about 20 children hostage in his school. Russian law does not allow civilians to carry concealed firearms, but a long gun can be purchased solely for home protection.